The Dekline team, including Dakota Servold, Nick Merlino, Matt Bennett, Ryan Spencer, Chad Tim Tim, Cole Wilson, Joey Ragali & Pat Burke, head to Lafayette to skate and give out free gear. http://www.vimeo.com/129017779 ESWIC and Stix Ride Shop threw a demo to celebrate the launch of ESWIC’s 2015 spring apparel collection. Watch the chaos commence in this edit of ESWIC’s skate team getting down at Palomares Skatepark. Featuring Leo Romero, Cairo Foster, Dakota Servold, Corey Glick & flow bros Patrick Ryan & Ronnie Kessner. Get fried in the desert with Nick Merlino, Dakota Servold, Aidan Campbell, Ryan Spencer, Cole Wilson, Corey Duffel, Joey Ragali, Corey Glick and Jeremy Leabres with the latest Pocket Cam episode. After destroying the Southwest in eswic “Til The Wheels Fall Off”, the team came through and ripped the TWS Park for the latest edition of “Afternoon In The Park”. 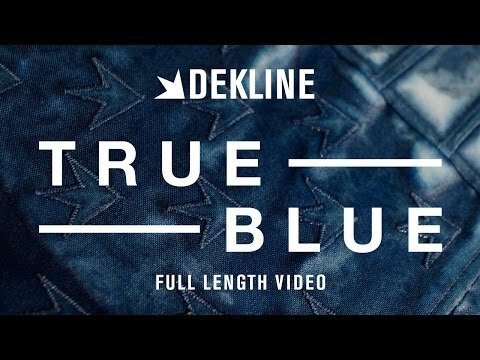 Check out Dekline Footwear’s “True Blue” in its entirety with Blake Carpenter, Chad Tim Tim, James Hardy, Pat Burke, Nick Merlino, Aaron “Jaws” Homoki, Ryan Spencer, Matt Bennett and Dakota Servold. 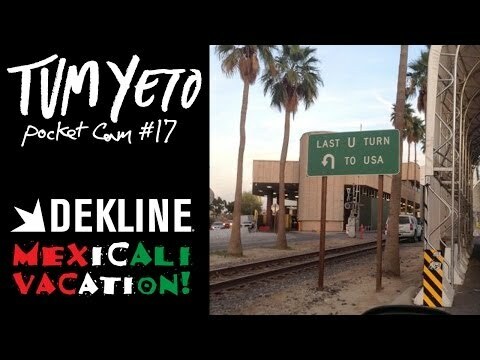 Every year Dekline Footwear takes a journey down to Mexicali, Mexico. This time around they’ve returned with a look inside their trip with from two different perspectives in this Friday Night Double Feature.